"People to know for fun in the snow"
lodging for a great vacation. "People to know for fun in the snow!" 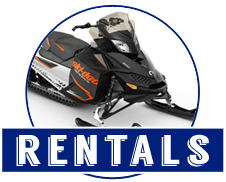 Welcome to Munising Snowmobile Rentals located in Munising, Michigan. 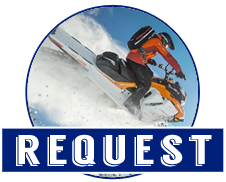 Munising Snowmobile Rentals is your sledding headquarters in Michigan's beautiful Upper Peninsula. There are hundreds of miles of groomed trails which allow you to ride North, South, East and West - including along The Pictured Rocks National Lakeshore. 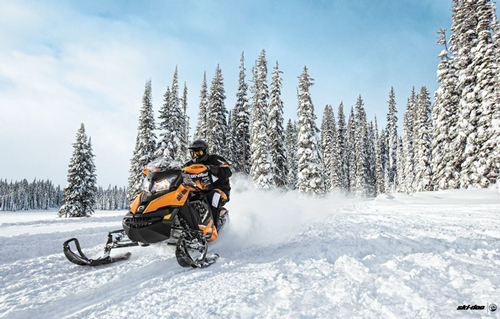 Contact us by phone or email and we'll be happy to help you plan your snowmobiling adventure! 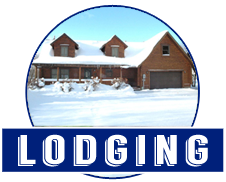 We also offer winter lodging. Click here to choose The Holiday Inn Express, The Cherrywood Lodge or The Superior Motel. Munising is a great place to visit year round. Click here if you are interested in visiting us in the spring, summer or fall. Your sled will be ready and waiting for you when you arrive. 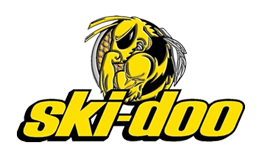 Copyright ©2006 - 2019 Munising Snowmobile Rentals. All rights reserved.